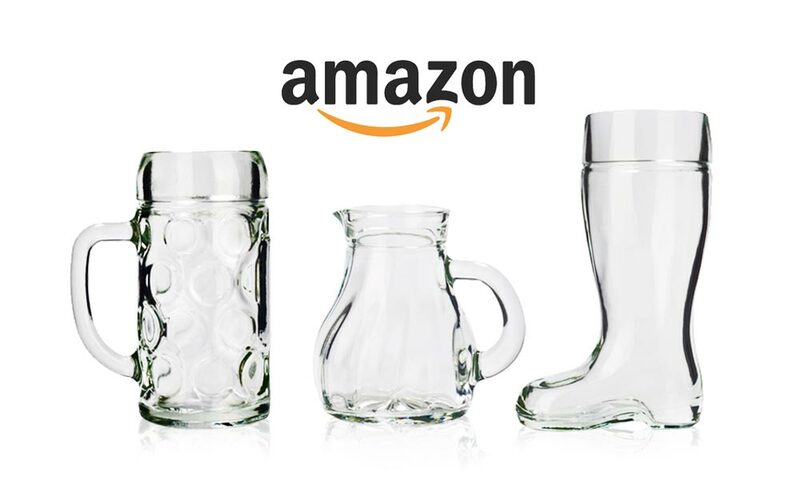 Oberglas products can be purchased easily and comfortably via Amazon. 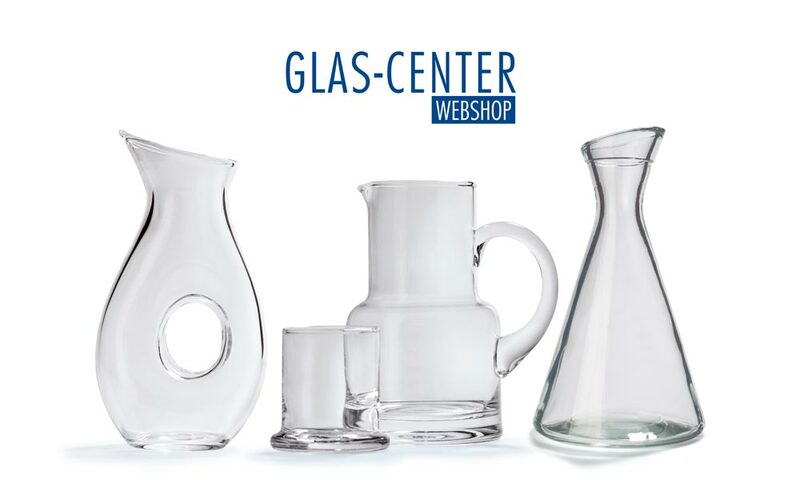 This link will take you to the GLAS-CENTER online shop. 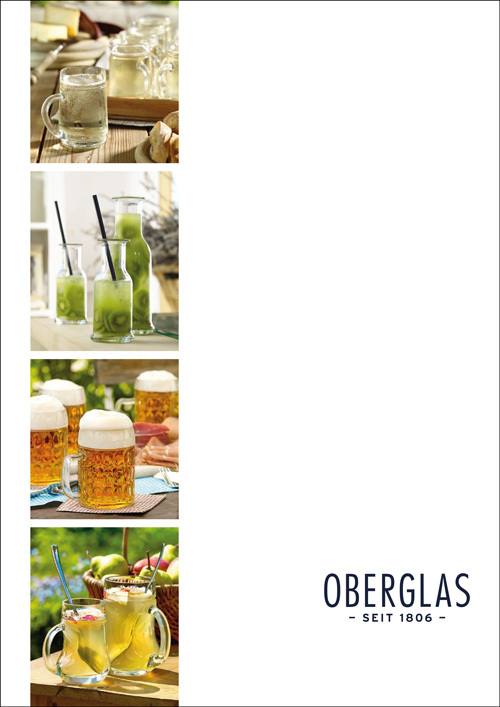 The Oberglas GmbH company with its headquarters in Vienna is part of the STÖLZLE-GLASGRUPPE group, and specializes in the production of aesthetic and functional tableware.